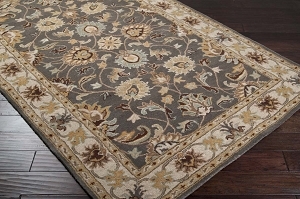 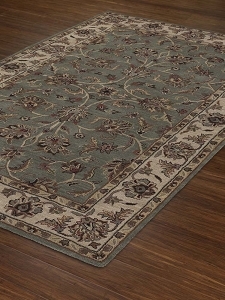 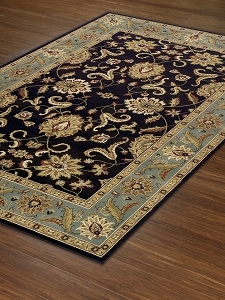 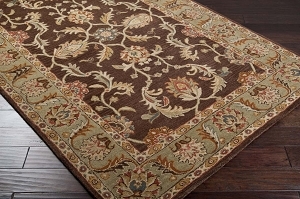 Steeped in elegance with a flawless execution, Payless Rugs stocks the finest traditional and classic style rugs. 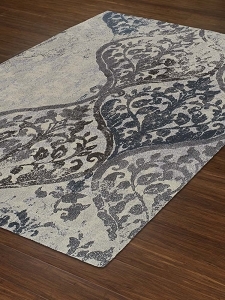 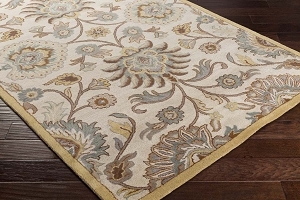 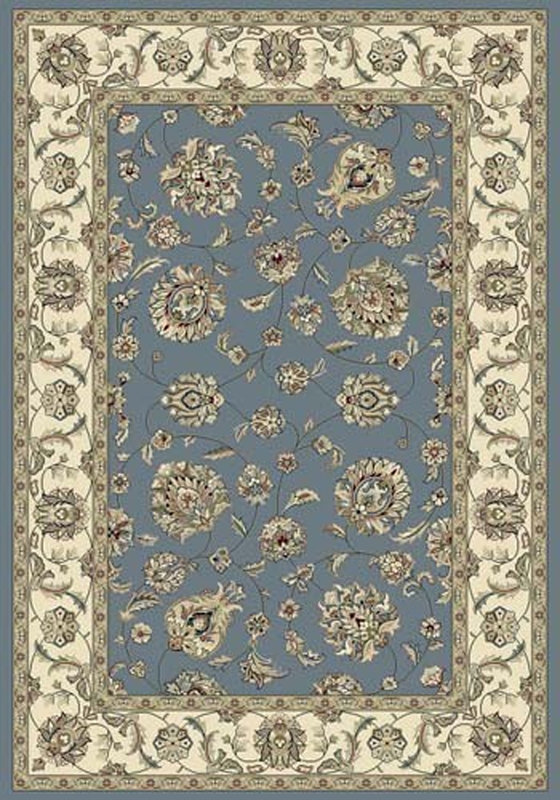 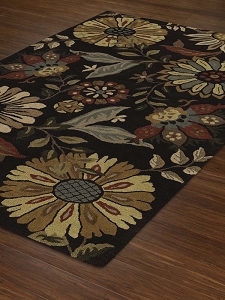 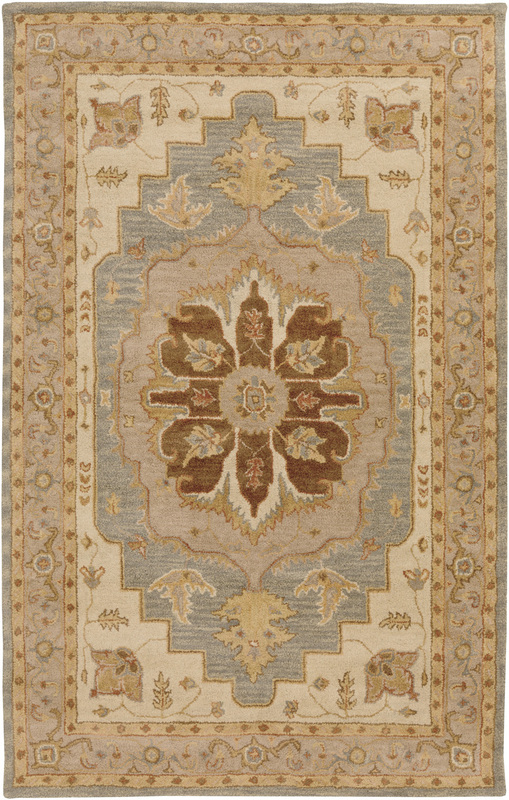 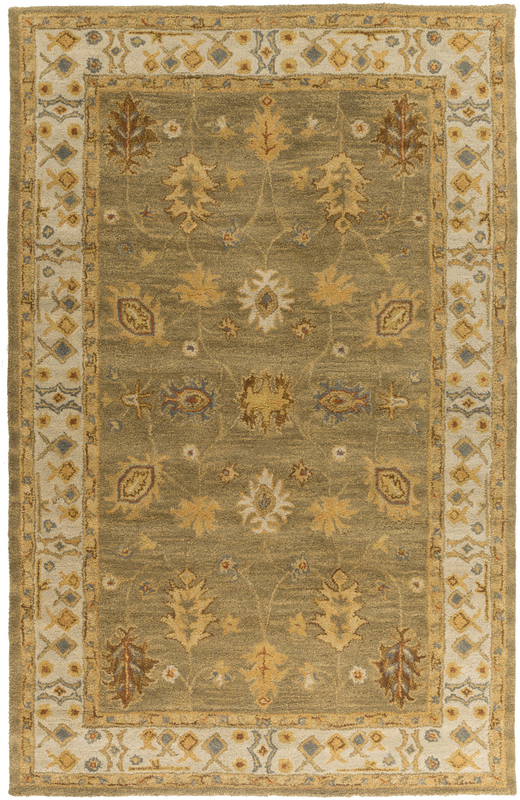 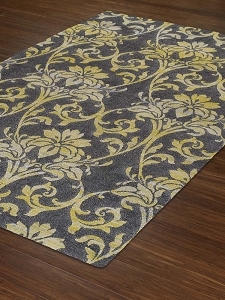 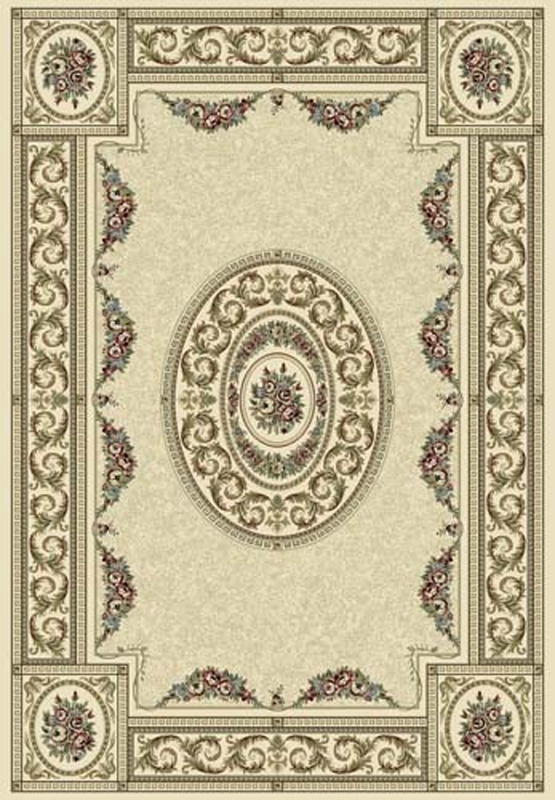 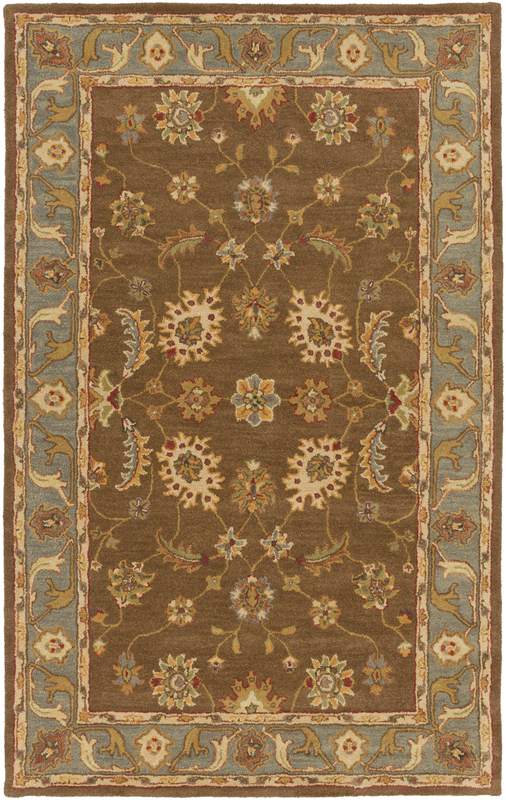 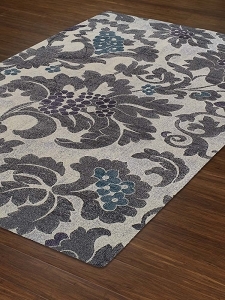 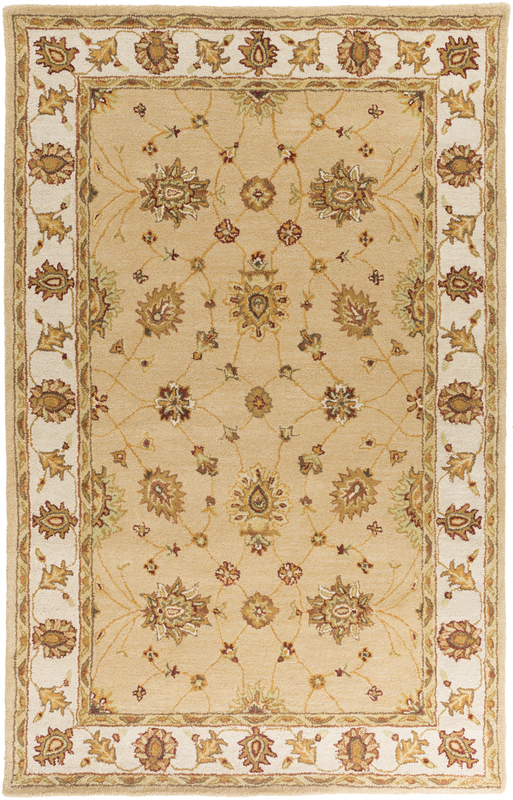 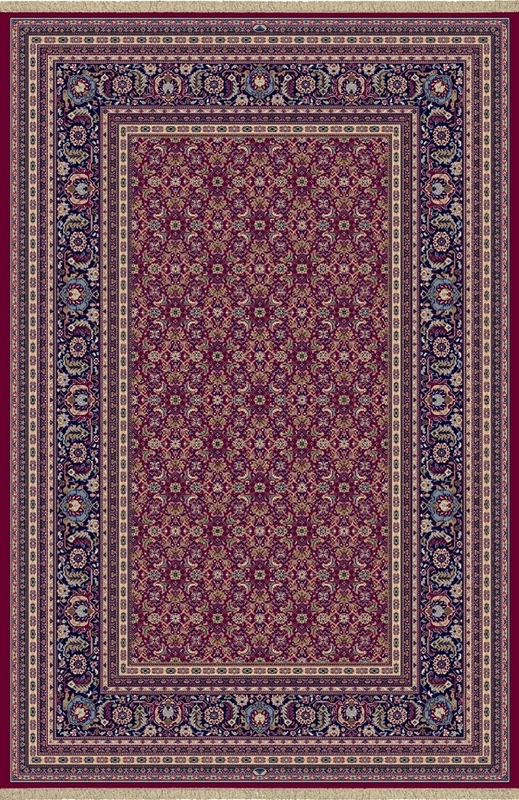 Classic rug designs are timeless for a reason. 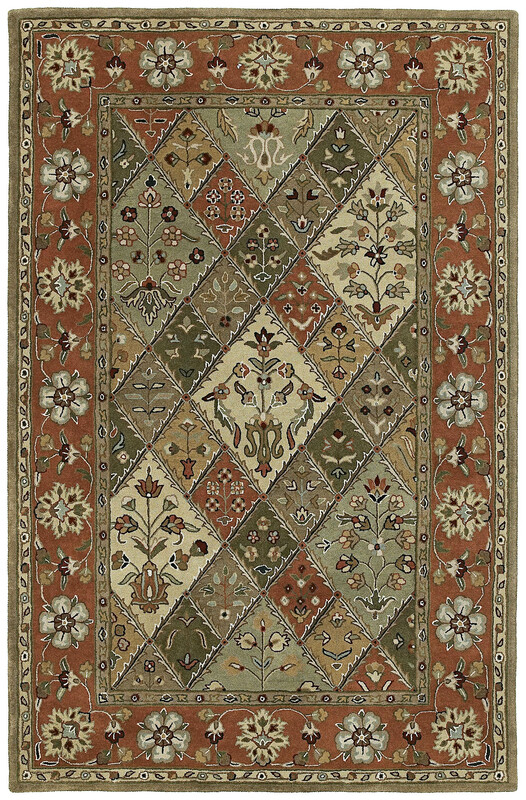 For centuries these rugs have filled homes with warmth and beauty. 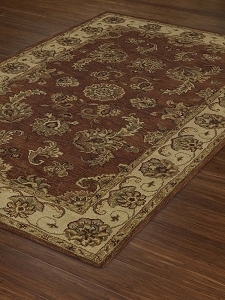 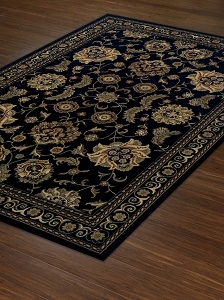 Traditional rugs simply embody luxury. 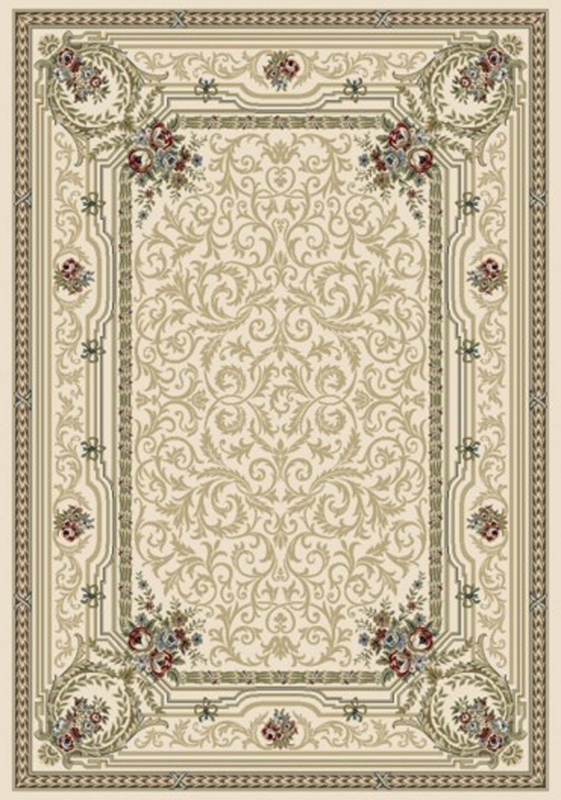 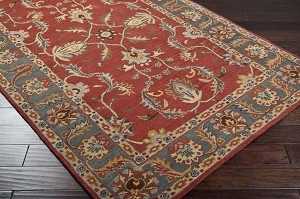 Intricate line work and rich color palettes are hallmarks of traditional style rugs. 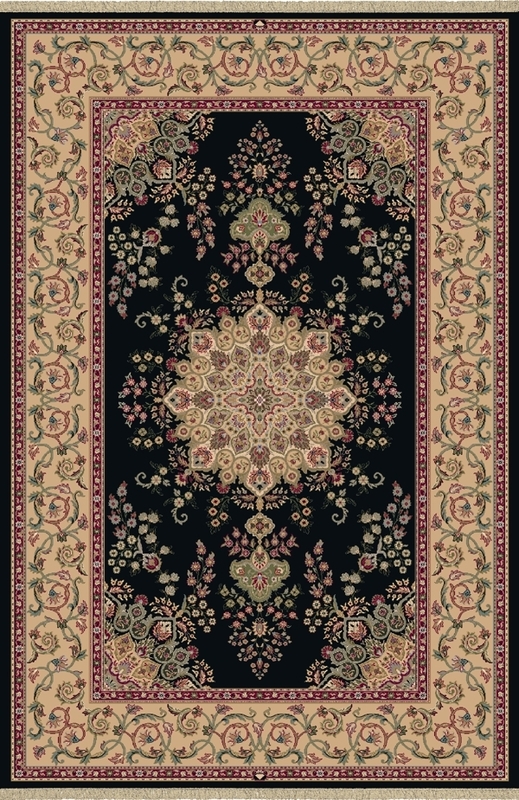 In our selection we have classic designs from every period in art represented. 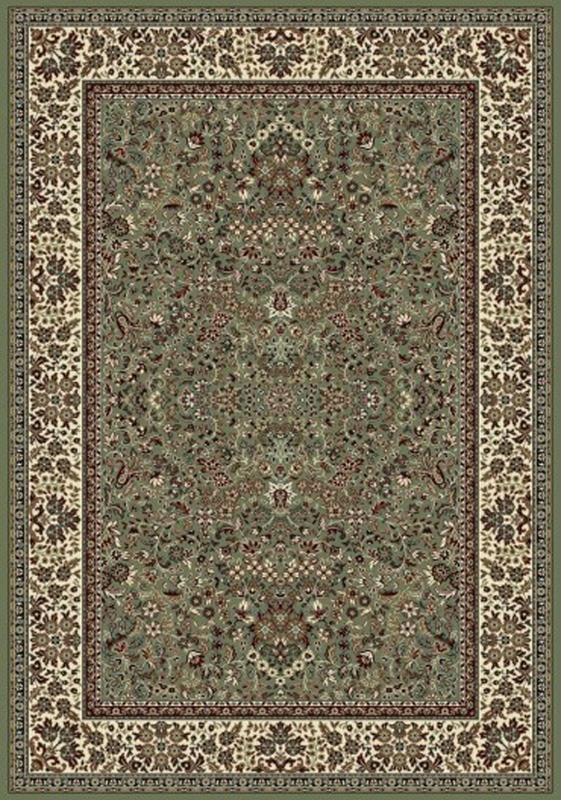 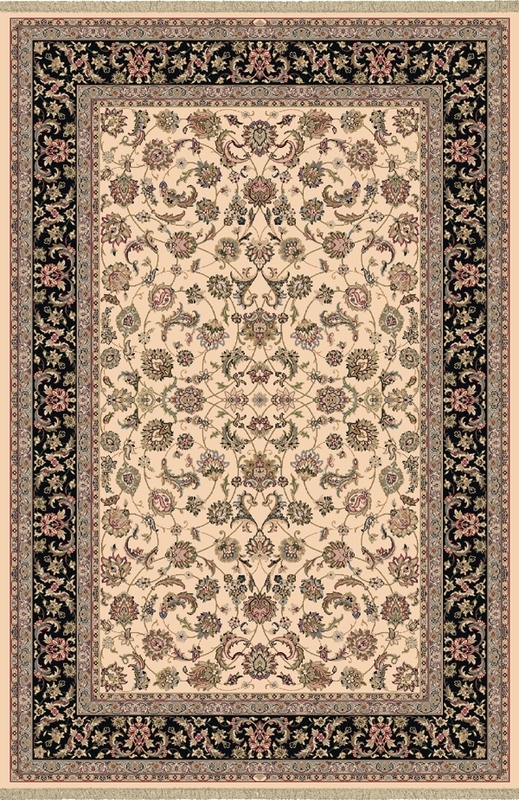 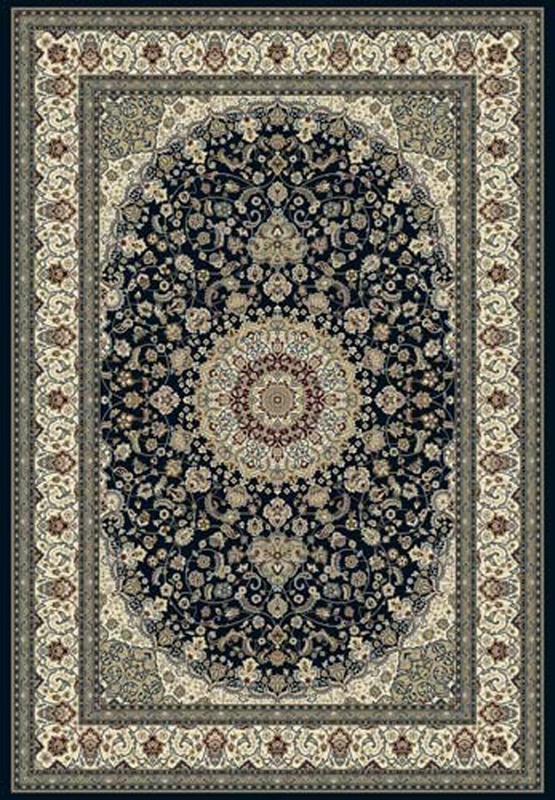 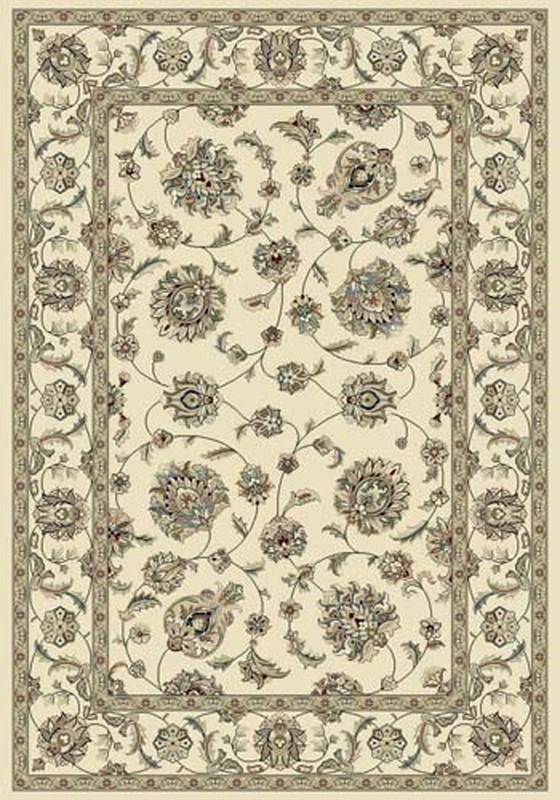 Persian designs are among the oldest and most luxurious designs ever crafted. 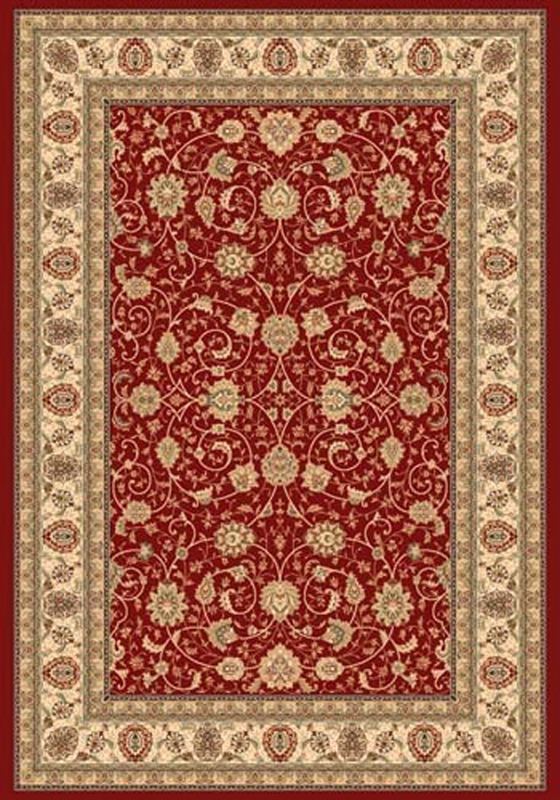 Rich colors like gold, ebony, burgundy, ruby red, ivory and emerald green are paired up to build color schemes worthy of royalty. 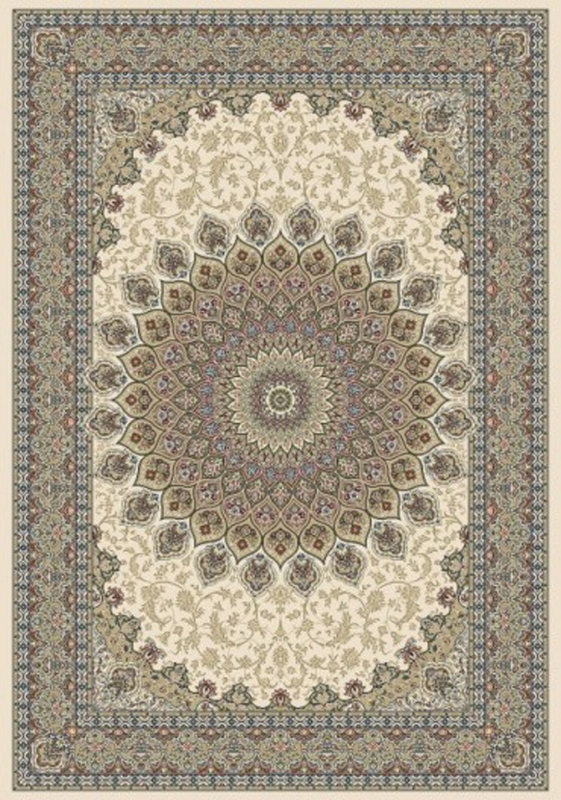 Medallion prints, vine-inspired patterns and other more contemporary designs are also available. 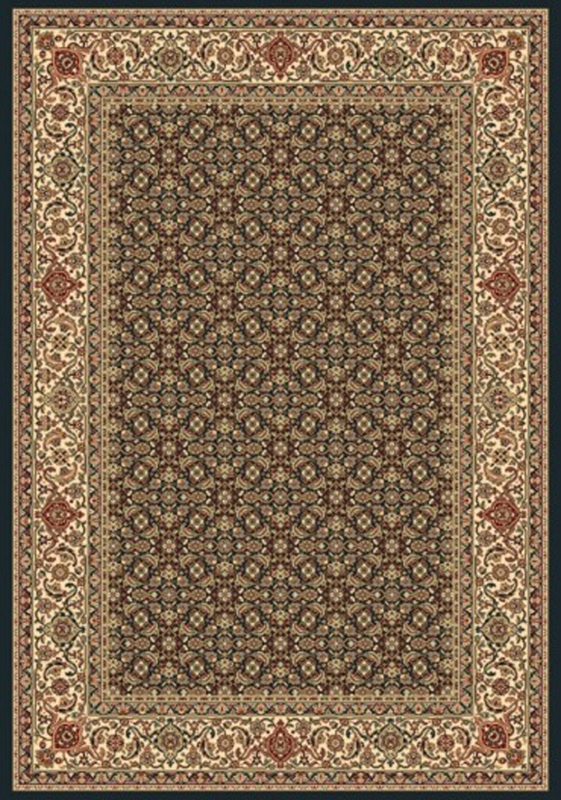 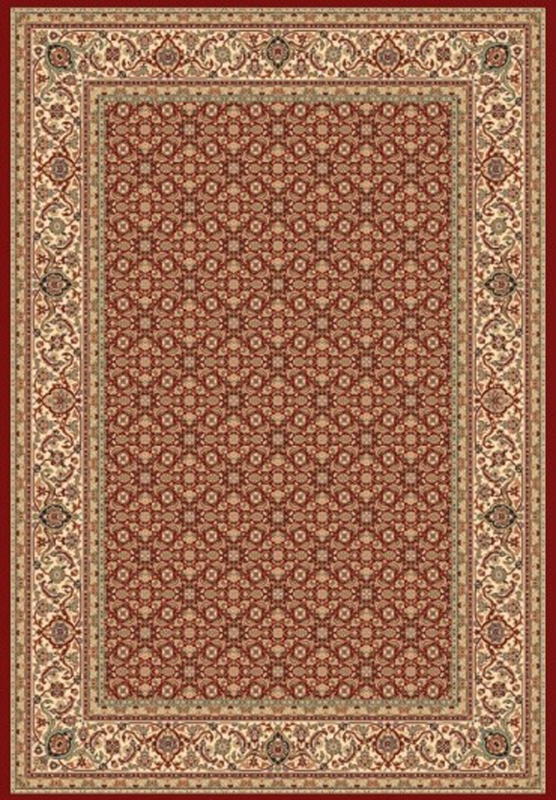 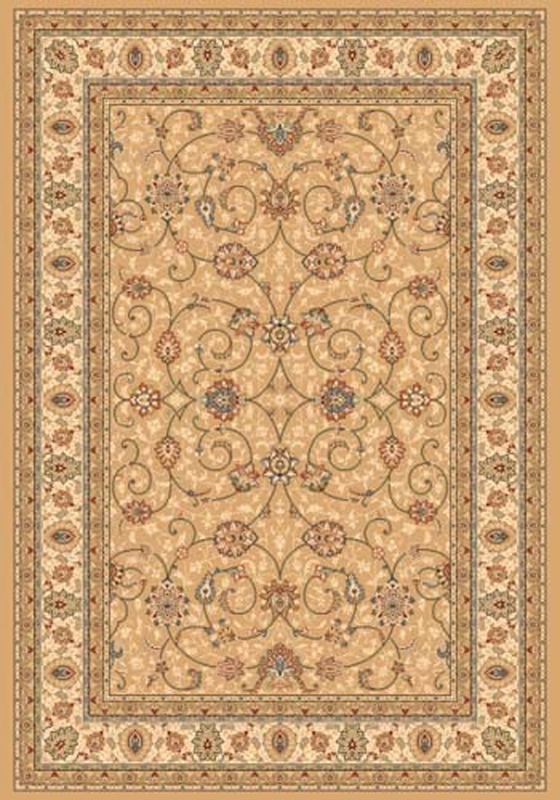 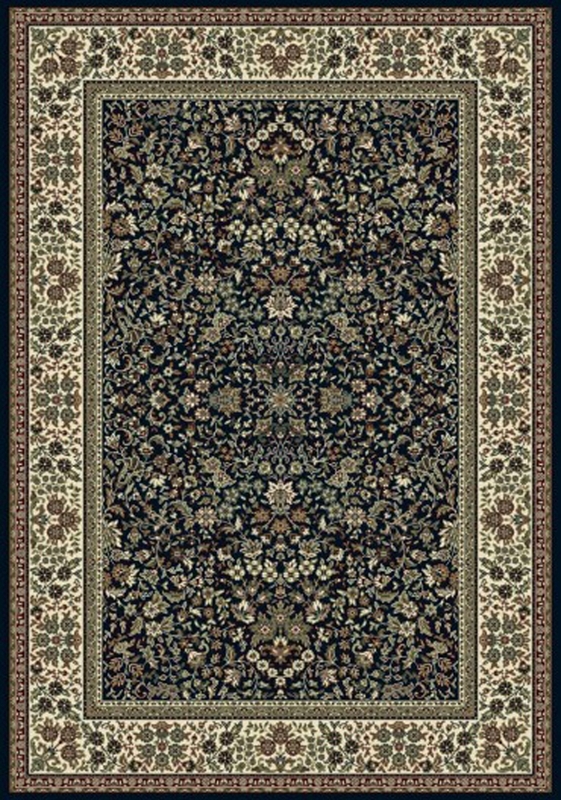 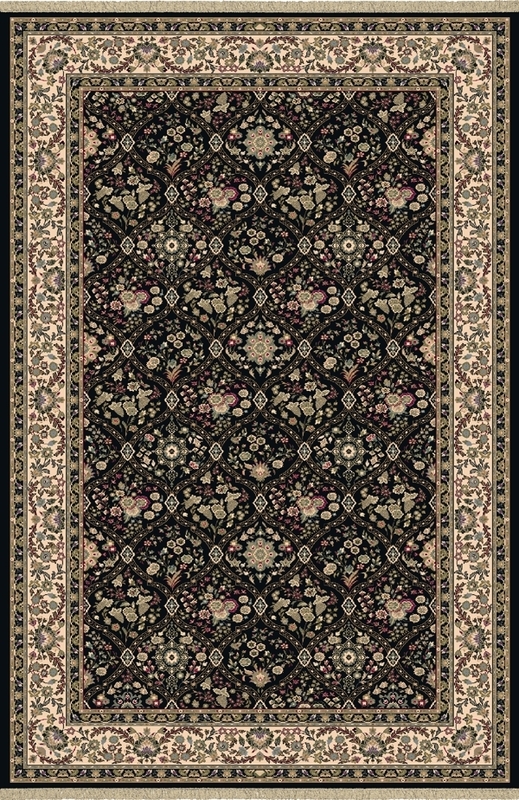 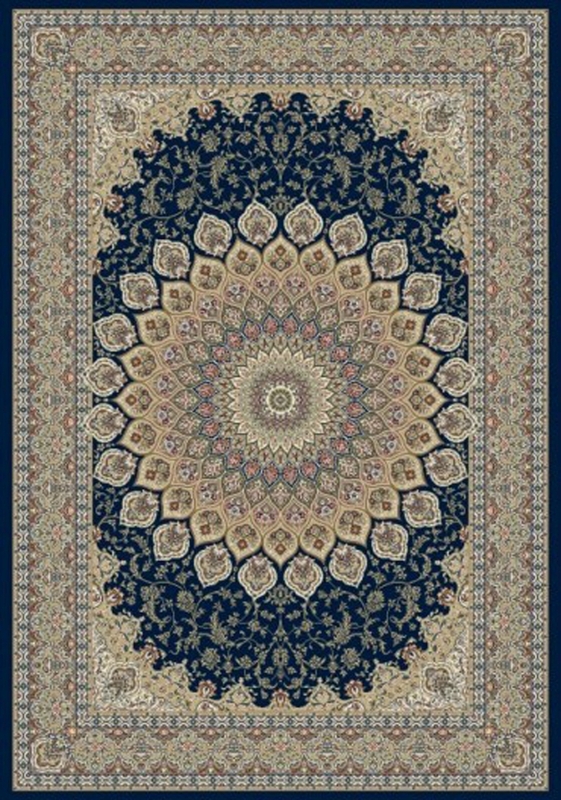 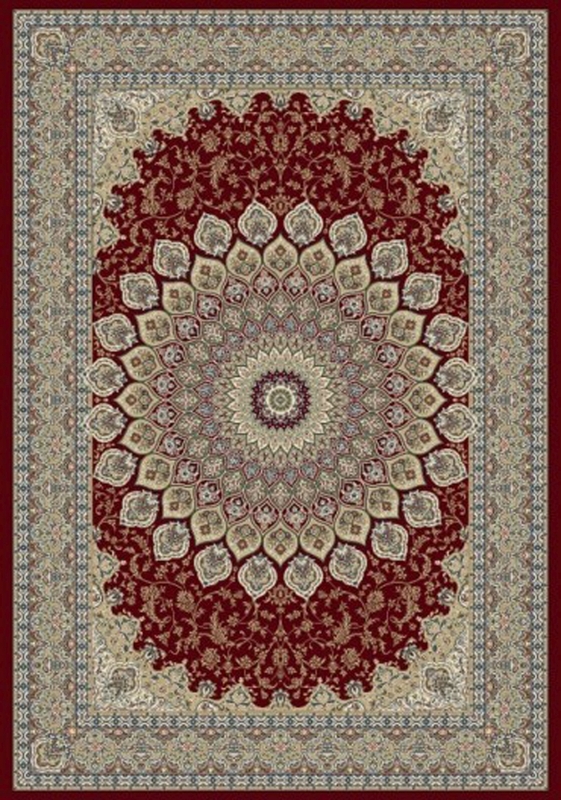 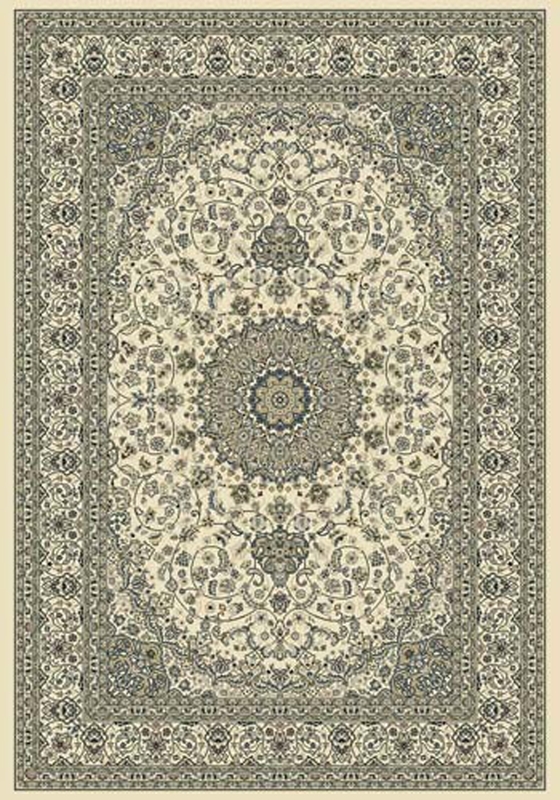 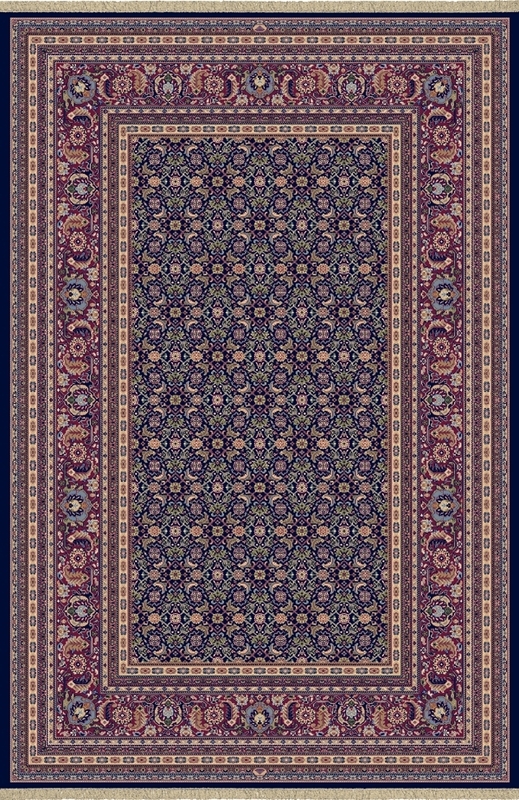 These designs offer a vintage or classical aesthetic without the heaviness of a Persian pattern. 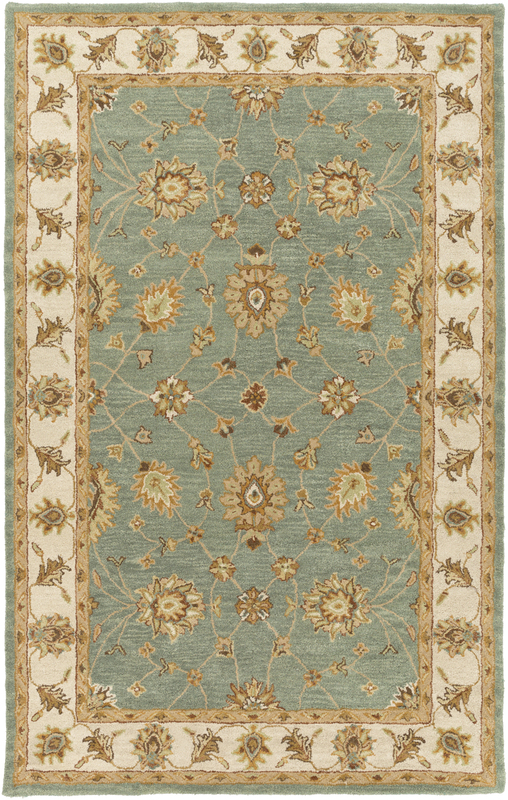 Muted color palettes in cooler tones and pastels update these styles for modern tastes. 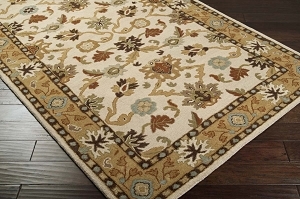 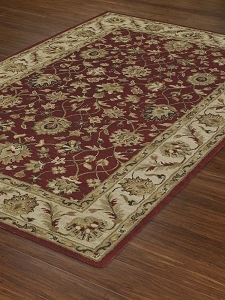 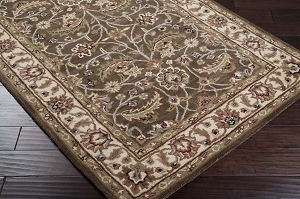 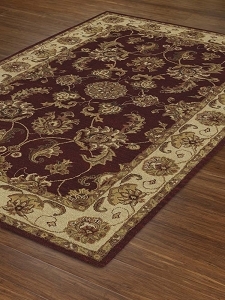 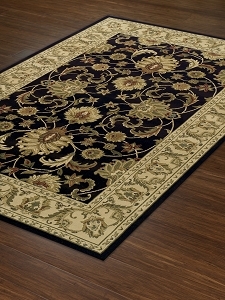 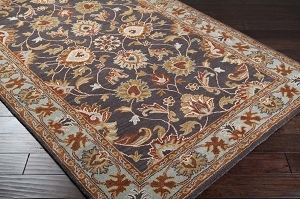 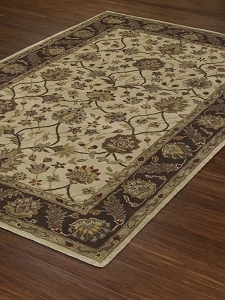 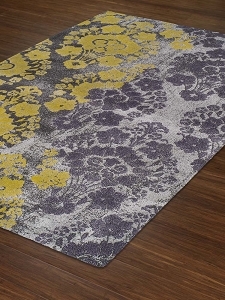 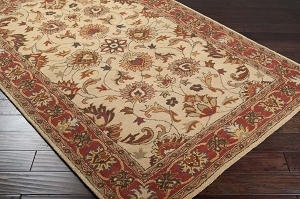 Wool, silk, polyester, polypropylene and viscose are some of the common fibers used to weave these rugs. 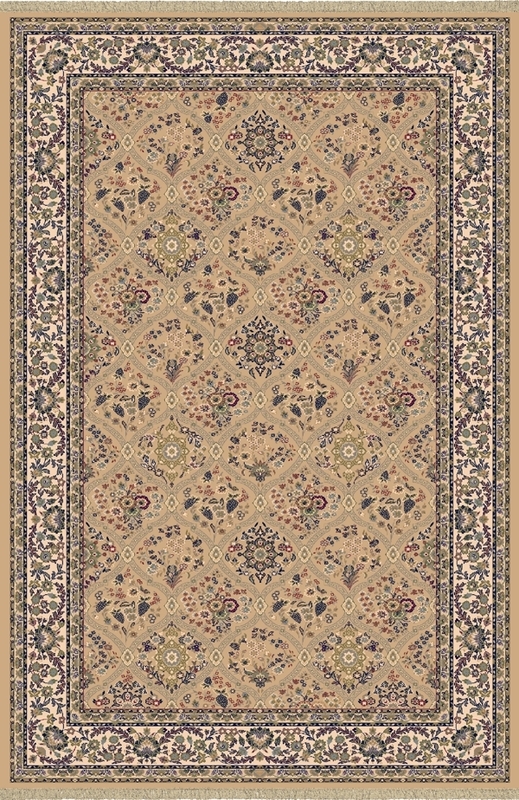 Many are handmade or power loomed. 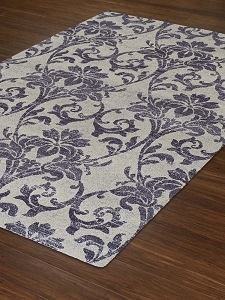 Low and medium piles are a common feature, allowing any viscose or silk accents to shine beautifully. 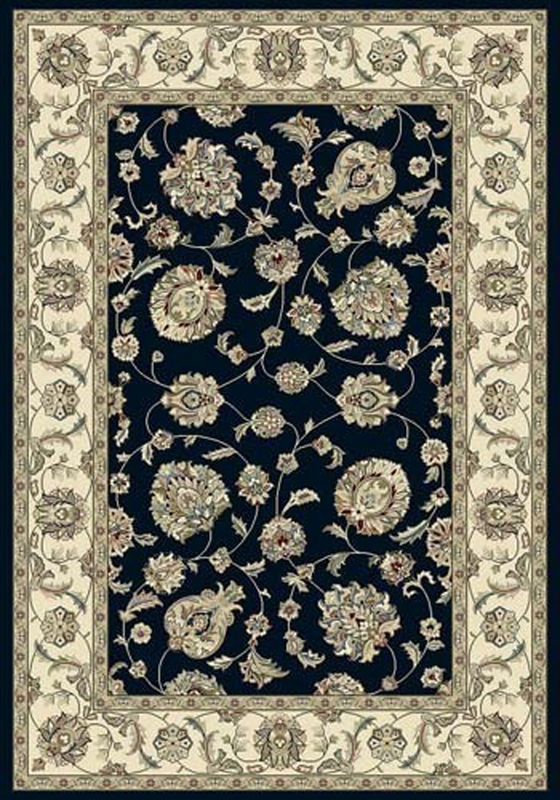 Get custom cuts of all of our traditional rugs.